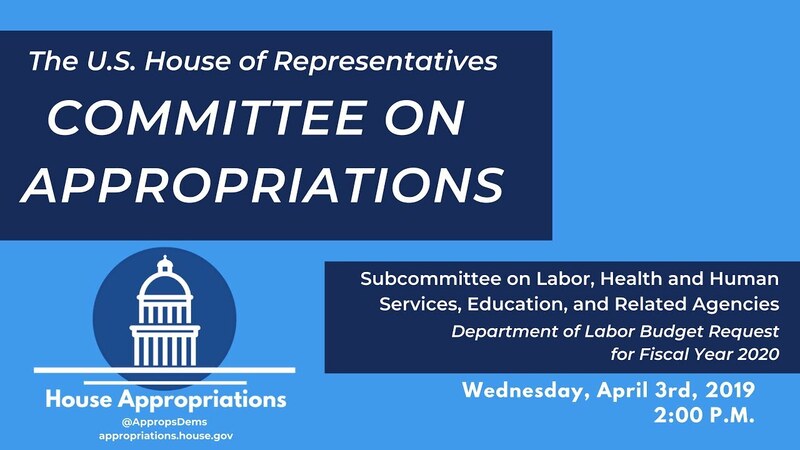 OSHA inspections exceeded 32,000 in fiscal year (FY) 2017 and 2018, Secretary of Labor R. Alexander Acosta told a congressional appropriations hearing on April 3. This surpassed the 31,948 total in FY 2016, he said. According to Safety and Health Magazine, Acosta also mentioned the decrease of 43 workplace fatalities from calendar year (CY) 2016 to CY 2017, and more than 40,000 fewer workplace injuries. The National Employment Law Project also stated that OSHA conducted 929 fatality/catastrophe investigations in 2018, the most in a decade. This may indicate an increase in fatalities when the Bureau of Labor Statistics publishes its Census of Fatal Occupational Injuries. When asked about OSHA’s 2020 budget, Acosta pointed to an increase in enforcement funding (around $3.8 million more for federal enforcement) and the hiring of Compliance Safety and Health Officers (CSHOs). According to Safety and Health, the Department of Labor has committed to bringing 26 full-time inspectors to the agency for the upcoming FY, and hired 76 CSHOs in FY 2018. According to the article, OSHA is in line to receive $300,000 more than the $557.2 million it received in FY 2019. However, this could change with Democrats holding a House majority. Rep. Rosa DeLauro (D-CT) also noted a hiring freeze during the first year of the Trump administration, along with retirements and resignations.